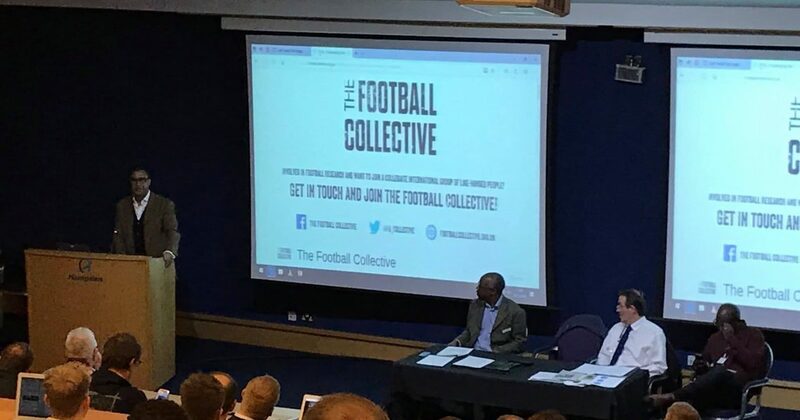 Thank you for your interest in joining The Football Collective. The Collective comprises of students, practitioners, scholars and researchers. Membership is open to anyone engaged in football research at any level with an interest in supporting others. Membership of the Collective is free and brings with it a number of benefits, including reduced participation fees and priority invitation to certain events. You will also be part of a positive, growing and supportive global football research network. The collective is built on the goodwill and contribution of individuals support, time, expertise etc for the benefit of the collective.